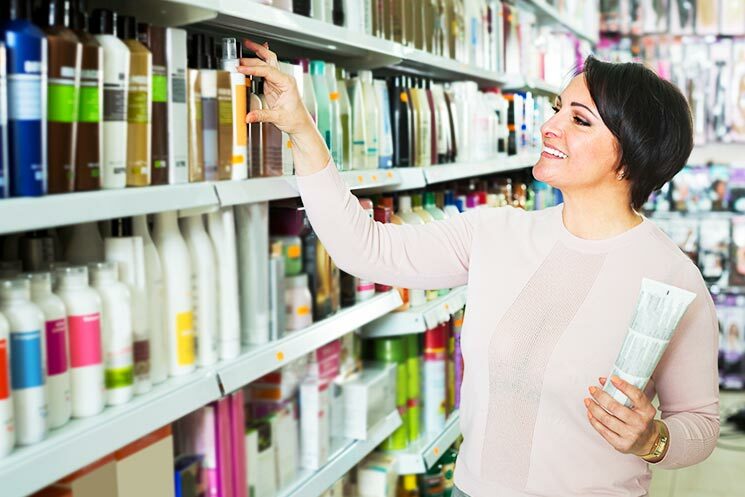 Walking through the aisle of the hair styling products can quickly become a confusing journey into sprays v. waxes v. mousses v. pomades etc. How do you know what product to use and how to use it? The stylists at Salon Sleek can give you the scoop on what to use and when to use it. From daily routine to special event prep, the right hair styling products can completely change your haircare and look. Hair spray is the baby steps of styling products. Great for providing hold and serious shine, hair spray should be applied after your hair is already dry and styled. There are different types of hair spray holds from flexible to firm. We recommend flexible to mist allover your finished look and firm to hold a specific style or shape in place. Perfect for injecting some serious volume, mousse should be applied before you dry your hair to achieve the best results. Apply a dollop of a mousse to damp hair from root to tip by combing your fingers through your hair. Blow-dry with a round brush for some serious volume. Never apply mousse to already dry hair—it will make it crunchy and hard (not a good look!). Shorter hairstyles usually get the most use out of pomade, although it can be used on longer hairstyles, too. Pomade (or even hair wax or paste) is best utilized when you need a little bit of texture, whether it’s to give your ends a flirty, piecey look, or to add some grip to your ponytail. It also kicks frizz in its pants, which is an added bonus. Rub a dime-sized bit between your fingers and work it through your strands for enhanced texture and shine. Still not sure which product is right for you? Ask your stylist what they use to finish your hair. Before we spin you out of the chair, the team at Salon Sleek often adds a styling product to complete your look. Call us today to make your next appointment!